Working with Trinity was great! 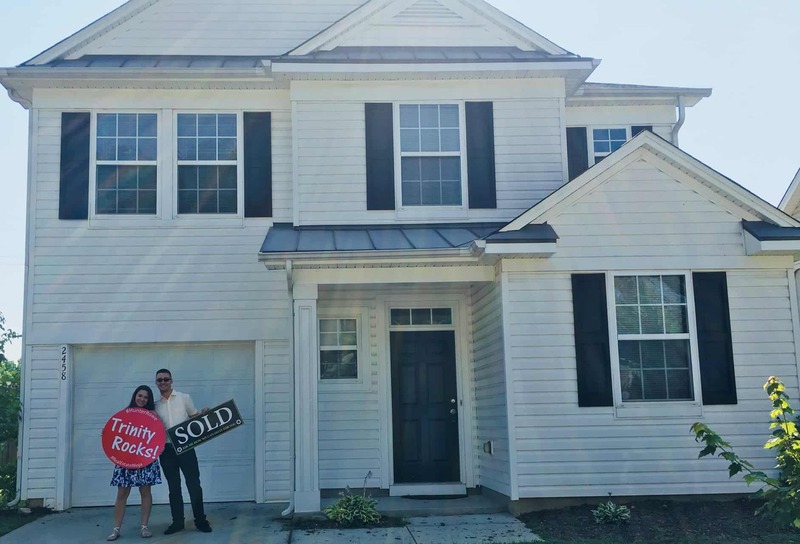 She made the home buying process bearable through all the hiccups and bumps along the way. Trinity and her team worked hard to get us into the house we wanted and really stayed on top of things. I highly recommend using her and her awesome team.